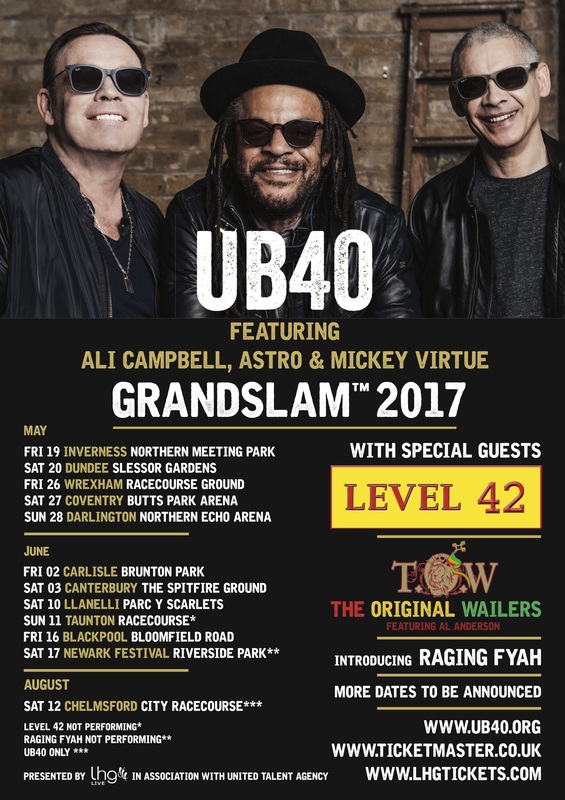 UB40 should be supporting Level 42! Level 42 supporting UB40, why?? You guys should always be the main act. And how about new music. After all although I really enjoyed you at the lowery this year. The title of the tour :sirens 2 was very misleading. We. Want new music guys we know you can do it. I’ve tried to buy tickets for Canterbury but Ticketmaster won’t let me. Any ideas? See you in Blackpool guys. Can’t wait. Im afraid as much as I love Level 42 UB40 are a huge band worldwide.. over 70 million album sales .. Both compliment each other to be fair .. both briliant in their genre of music.